Mon - Fri: 8:30am - 4:30pm. 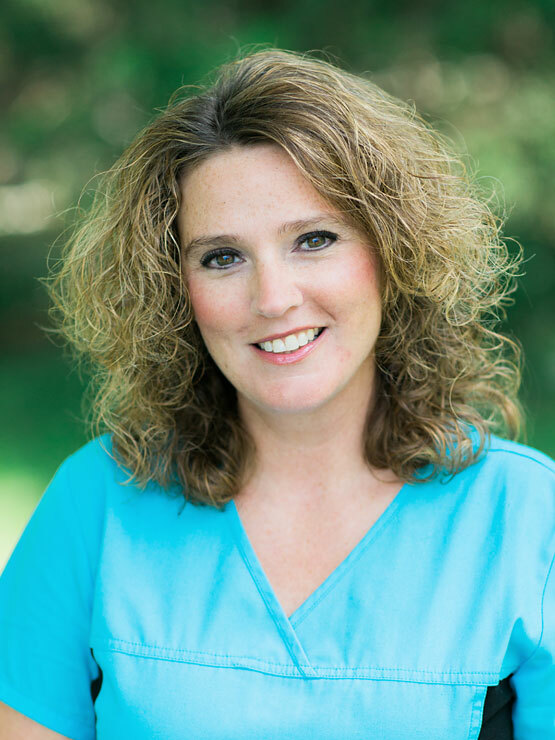 Kim is available to help with many aspects of your gynecological care and surgery coordination. 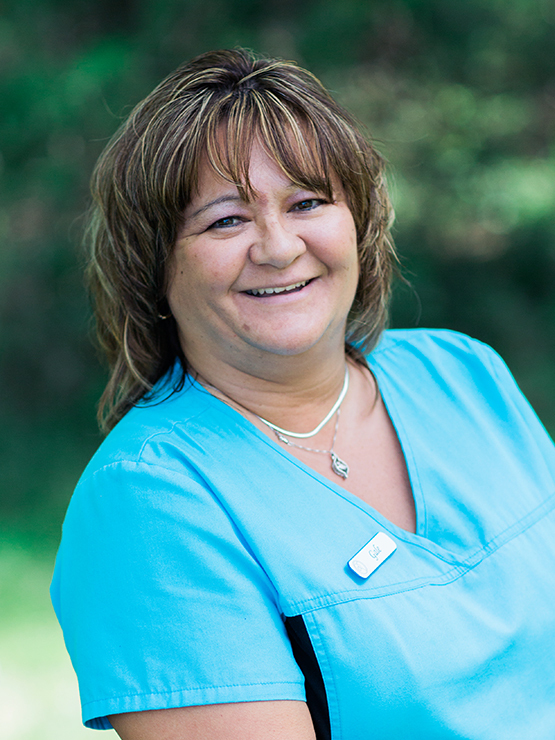 Tina is responsible for insurance and billing at the office. This includes charge entry, insurance appeals and collections. 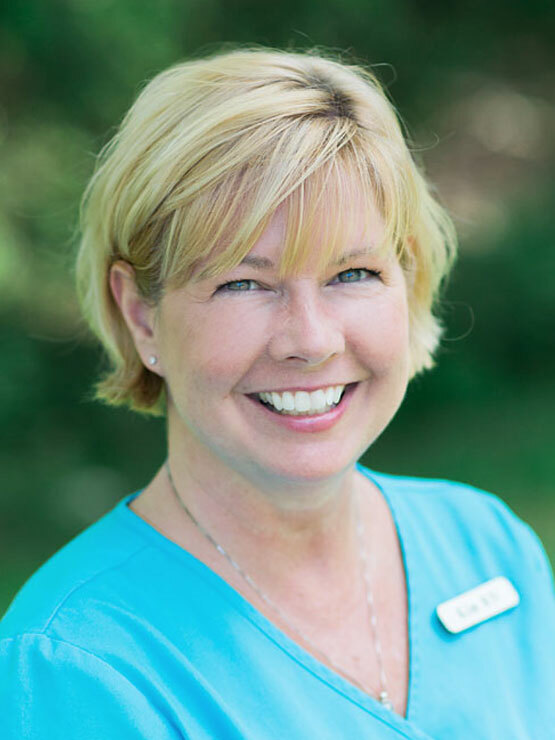 Gale answers daily calls, schedules appointments over the phone, sends messages to the Triage Nurse, and checks patients out of the office when finishing their appointment. She also coordinates lab work, ultrasounds, referrals and medical records. 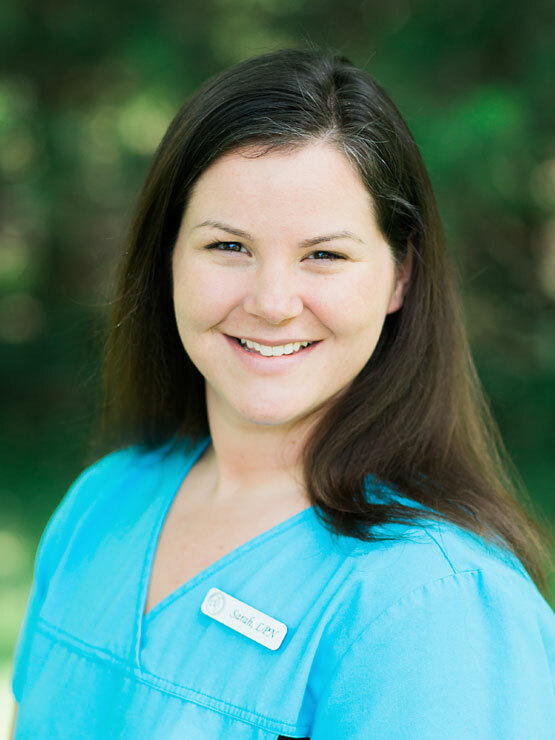 Sarah assists Dr. Wolanski during your visit. She also helps with triage calls and prescription refills. 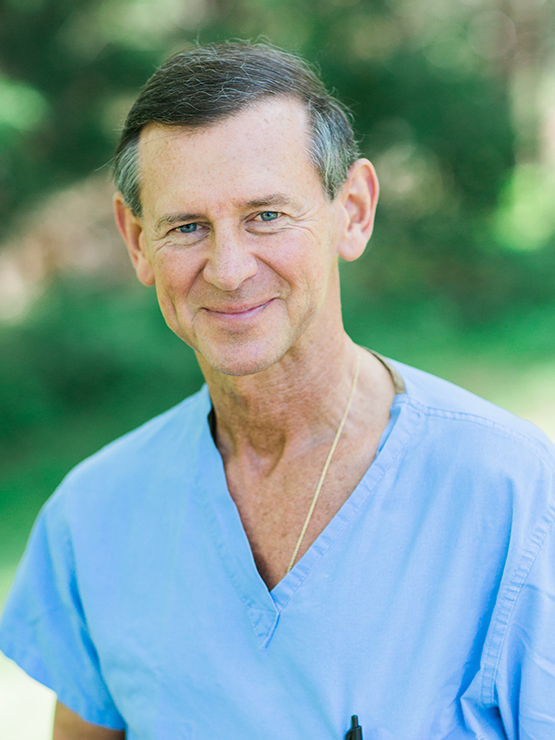 Dr. Wolanski is a board-certified gynecologist who has been supporting the healthcare needs of women for over 30 years. Perhaps best known for his prolific care of women in pregnancy and childbirth, Dr. Wolanski is cherished in the community for his compassion, accessibility, and individualized care. In case of emergency, call 911 or go to your nearest emergency room. Prescription refills require 48 hours. If you need a refill, please contact your pharmacy so they can send us an electronic request.